Nearly 80% of US citizens say they have been plagued by lower back pain at some time in their lives. However, when considering bodily ailments caused after a car accident, lower back pain rarely springs to mind. 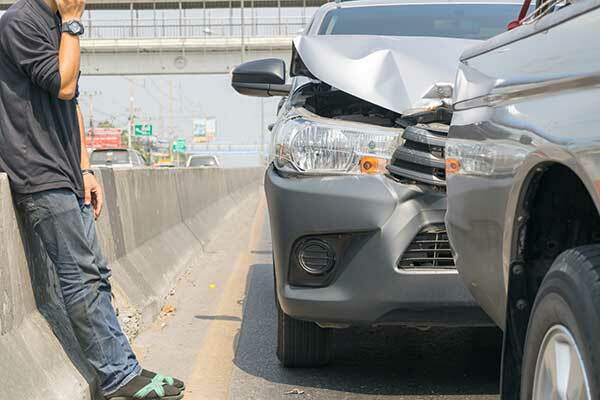 When we think about car accidents, we consider injuries to the upper and middle back. Unfortunately, lower back pain after a car accident is an all-too-common occurrence. Even worse, it is often delayed, meaning the afflicted person may not notice it immediately following an accident. To help you recognize any ailments, here is a list explaining causes of lower back pain following a car accident. Many people fail to realize that whiplash has an effect on the entire spine, especially the lower back. Whiplash itself can be divided into four distinct phases. First, the middle of the back compresses against the seat, causing force to travel upwards as the head is forced backwards. Next, the torso moves forward while the head continues in a backwards movement. After this, the torso hits the seat while the head springs forward. Finally, the seatbelt stops the torso while the upper back, neck, and head still move forward; this is where brain injury and other traumatic injuries occur most often. Combined, the forced upward motion and erratic positioning of the lower back can result in lower back pain. Disc injuries are an inherently broad category that usually involves direct damage to the disc or the intervertebral disc. If you experience a bulging disc, a herniation, or a slipping of the vertebrae located at the base of the spine (spondylolisthesis), odds are you will experience lower back pain. If you are rear ended and experience lower back pain, especially when moving, the culprit could be a spinal fracture. If this pain occurs directly after an accident remain still and do not move, as doing so could result in further injury. 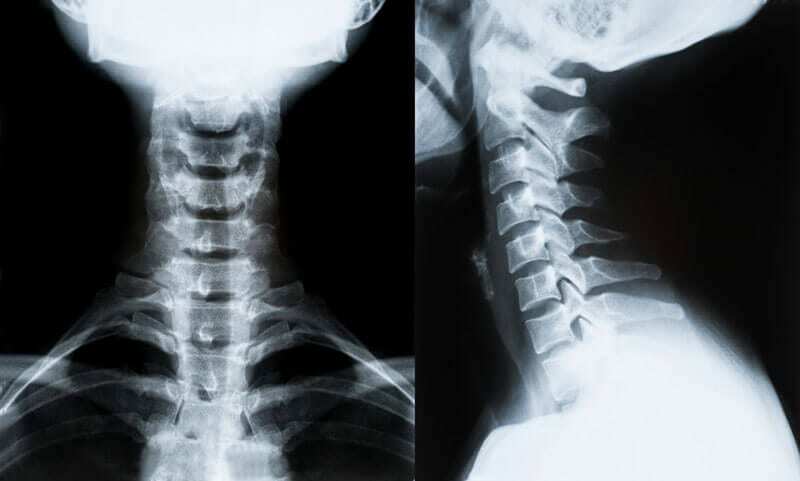 Damage to the facet joints can impact the cervical and lumbar portions of the spine. Since your facet joints are responsible for preventing hyperextension, damaging them can result in sever middle and lower back pain. If you or someone you know has been in an accident and you suspect that they may be experiencing lower back pain as a result, contact the professionals at Accident Care Chiropractic and Massage. Their holistic approach will put you on the path to recovery in no time. HOW DOES CHIROPRACTIC CARE PROMOTE OVERALL WELLNESS? 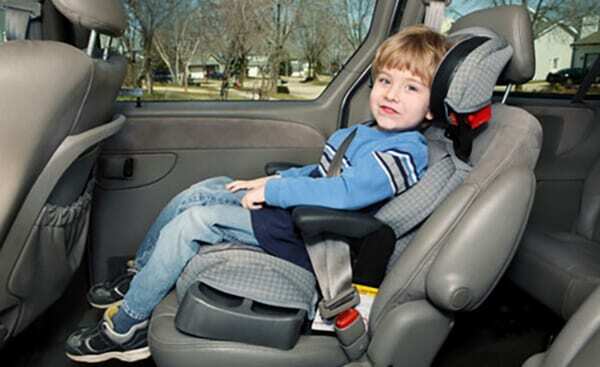 What Happens to a Child’s Body in a Car Accident?